EPS AB is an abbreviation of "Emission Particle Solution Sweden AB". EPS was founded in 2010. Our head quarter is located in Gothenburg, Sweden and we have R&D/production plant in Toronto, Canada. Sales for the local market in China are located in Tianjin. EPS is an innovative environmental development company that turns regular fuel into premium fuel. We do this by developing, manufacturing and supplying a revolutionary and renewable combustion improver called EuroAd. EuroAd enables industry to reduce energy consumption and increase production, and it allows transport companies to extract more energy from fuel so they can drive further on a single tank. At EPS we are driven by a personal conviction that our product and knowhow give us the opportunity to make a change for the better – today. 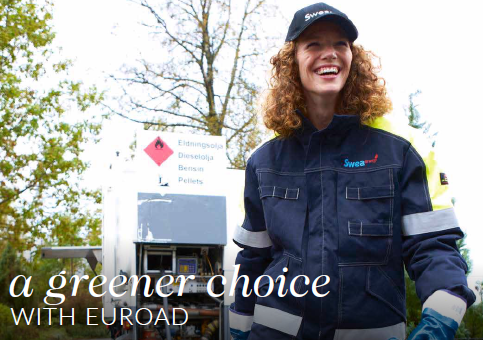 Together with decision makers in companies, governments and global communities we give the world a better fuel, cleaner air and a brighter tomorrow. “Our strongest incentive is the financial savings, and that is very much the case for haulage contractors as well. Of course, it also provides excellent environmental benefits, along with a more reliable ignition. 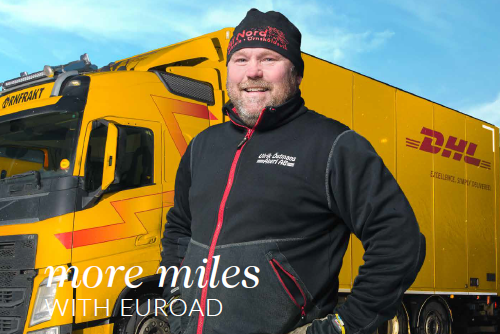 The fuel ignites twenty percent faster with EuroAd added, which makes it more efficient”.